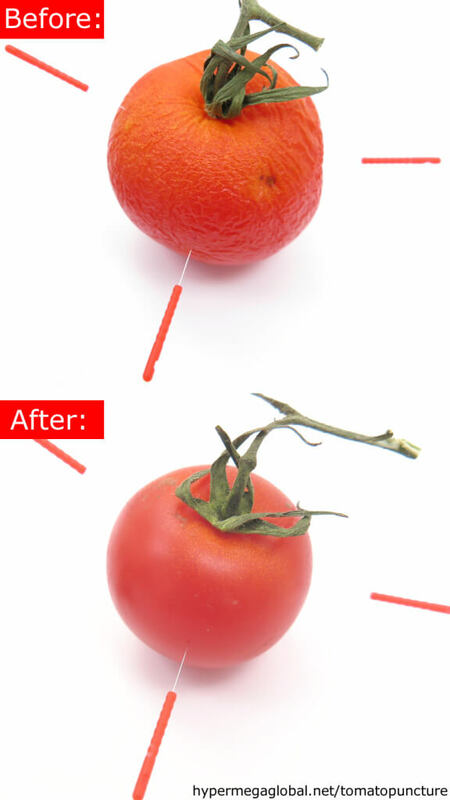 As “tomatopuncture” is not mentioned in traditional Chinese texts, the needles where placed at random points and depths. However, this seemed to have no influence on the effectiveness of the technique. Previous PostPrevious Google Translate schwätzt Lëtzebuergesch!